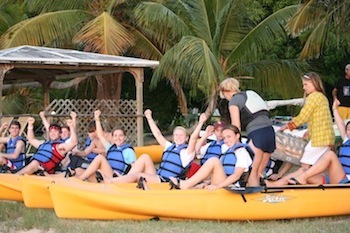 One of the best parts about St Croix is all the fun St Croix activities for people of all ages. But the trick is knowing the top places to go. If you're looking for a fun-filled vacation, St Croix has tons to offer. But some of the best St Croix activities are not even advertised to tourists! There are plenty of places to do things like fishing, snorkeling, scuba diving, hiking, horseback riding... but knowing the top spots can really make all the difference. After over 25 years of visiting the island, my family and I have tried all the different activities St Croix has to offer. And we have put together our list of favorites! If you're looking for a more concise list, we've assembled a St Croix Activities - Top 10 Highlights list which describes all the "must-sees" on the island. No matter what you do on St Croix, you're sure to have a great time... but check out these St Croix activities for a vacatoin you'll never forget! Almost everywhere in St Croix has good snorkeling, but there are some places where the sea life is especially magical. 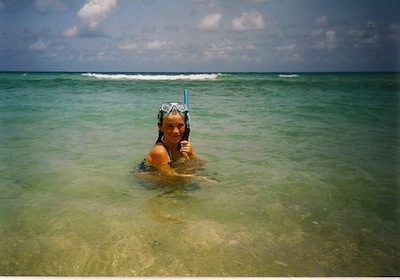 If you enjoy snorkeling, then one of the best experiences you will ever have is Buck Island snorkeling. 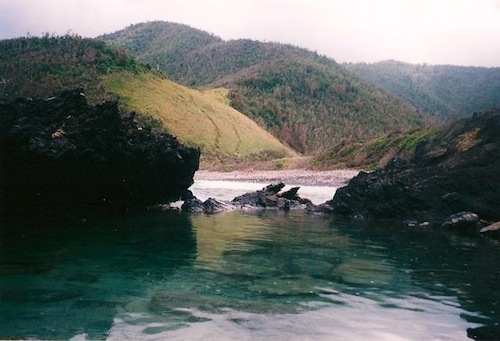 Buck Island is a small uninhabited island that is protected by the U.S. Government with the intention of preserving "one of the finest marine gardens in the Caribbean Sea". Snorkelers can follow amazing underwater trails and then lay out on the warm golden beach. St Croix scuba diving is some of the best in the Caribbean Sea. There are many beautiful diving cays and coves, filled with lush plants and tons of colorful fish. 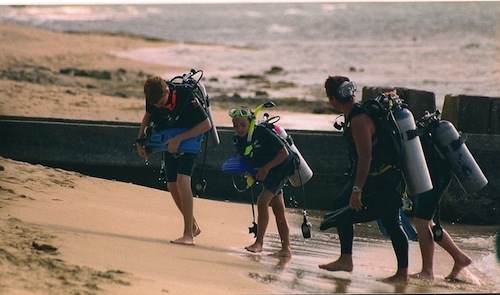 Scuba diving is one of my family's favorite St Croix activities. My brother and I even got certified there 5 years ago. In my opinion, the best places on the island to scuba dive are Cane Bay and Salt River Bay. If you're interested in scuba diving, I highly recommend checking out Cane Bay Dive Shop for a great diving experience and expert scuba guides. 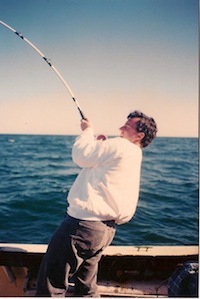 Fishing is one of the most popular St Croix activities. Whether you want to go deep sea fishing or just fish right off a dock, St Croix has plenty of great spots to do both. My family's favorite place for fishing (whether we're just throwing in a line from shore or chartering a boat for a deep sea fun) is Salt River Bay. If you like kayaking, St Croix offers many options. You can rent kayaks individually at many hotels or there are some excellent guided kayak tours available at certain locations. Caribbean Adventure Tours- includes evening kayak tours in the bioluminescent waters of Salt River Bay! Sea Thru Kayaks VI- the kayaks are completely see-through, so you can look below into the depths of the water while you kayak. My mom, sisters, and I all love to horseback ride. 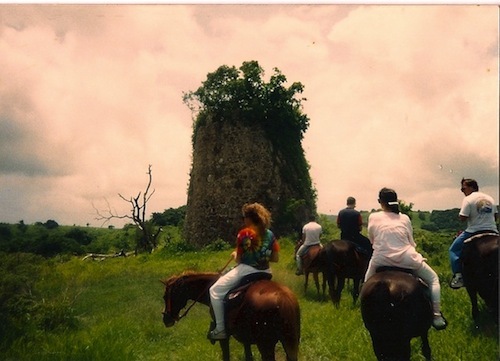 So horseback riding is one of our favorite St Croix activities. You can go horseback riding on the beaches, through rainforests, during sunset or sunrise... you can even ride into the ocean! While there are multiple places that offer horseback riding on St Croix, some are better than others. Click the link above for more details and personal stories about St Croix horseback riding. Golf is one of St Croix's fastest growing activities. The scenery is so beautiful and relaxing that it makes the perfect setting for a round of golf. I'm not much of a golfer myself, but my brother and uncle are really into golf. They would golf every day if they could! And they both say that St Croix golf courses are some of the most beautiful around. Although I've never golfed on them, I've seen the courses first-hand and trust me, they are spectacularly beautiful! There are many wondeful hiking trails on St Croix. If you are just looking for a fun experience, some of the most popular hikes are to Jack and Issac Bays, Creque Dam, or the Hams Bluff Light House. If you are looking for a more educational hike, the St. Croix Environmental Association & The St. Croix Landmarks Society sponsor regular hikes for a small fee where you can listen to an ecological and historical interpretation of the land. 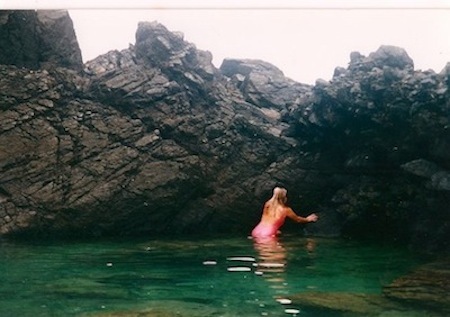 My personal favorite hike on the entire island is to the Annaly Bay Tidal Pools. The trail begins at the Carambola Resort and it is about 2 miles long. 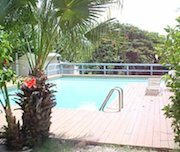 You walk through lush rainforest-like vegetation and tall grass, all the while enjoying breathtaking views of Carambola and the Caribbean. The trail ends at a black rock beach where you hang left, wind your way around the rocks, and then end up at incredibly beautiful, naturally formed tide pools. *Note that this hike is not really appropriate for young children or senior citizens. Be careful when climbing the rocks and wear good hiking shoes. The guard at the entrance to Carambola can show you where to park and where the trail begins. For more information on St Croix hikes, you can contact the hiking association on island. So these are some of our favorite St Croix activities, although I could probably write for days about how many fun things there are to do on the island! 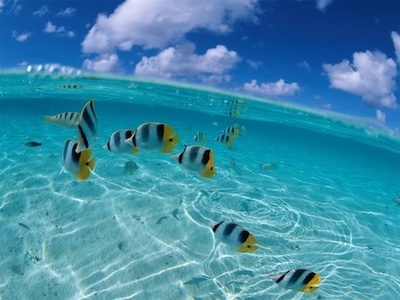 Have a secret spot for snorkeling? A favorite beach for kayaking? A fun activity? Share your favorite St Croix activity below, I'll be happy to publish it.